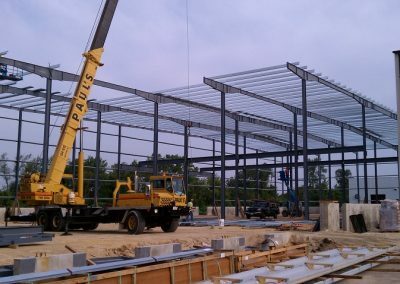 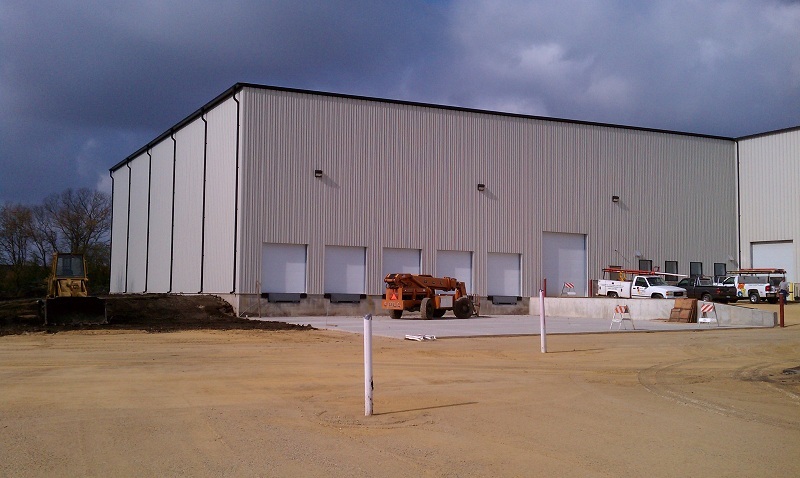 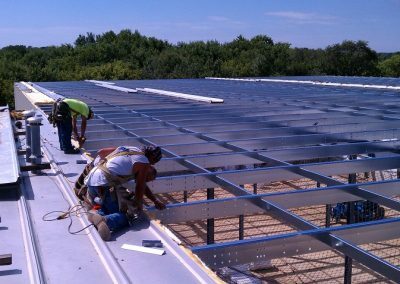 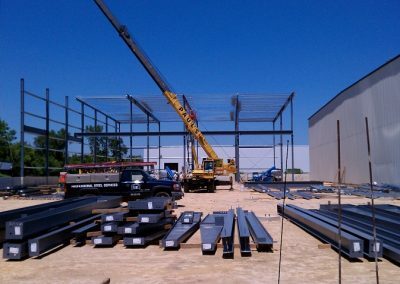 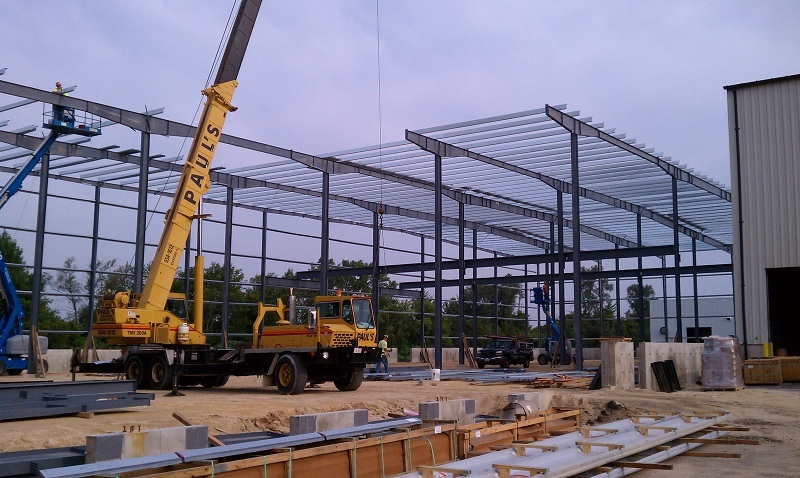 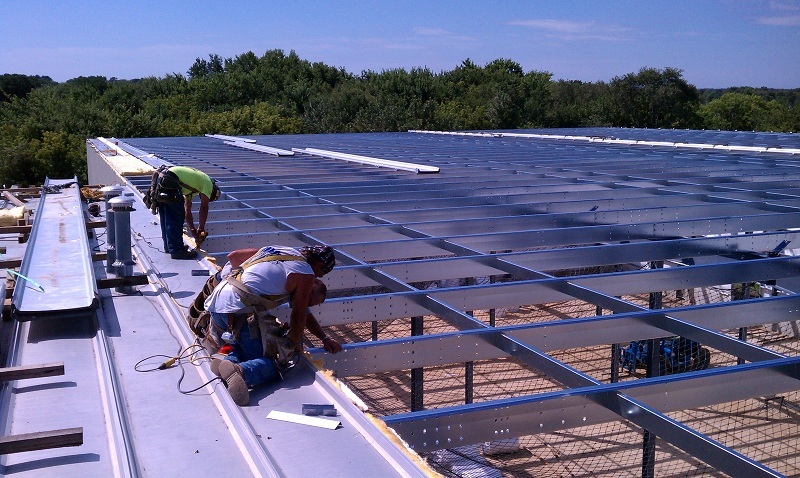 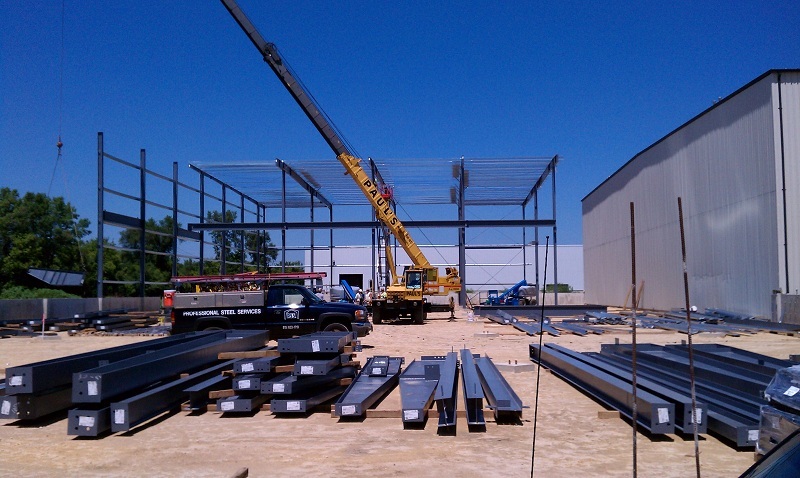 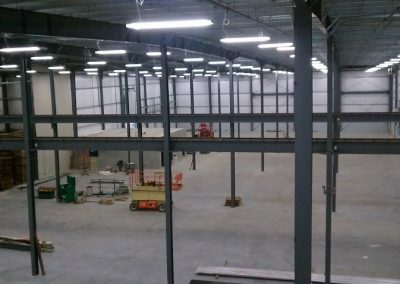 Rockford Toolcraft | Building Systems, Inc.
Plant #1 building was started in 1984 with the size of 14,000 SQ.FT. 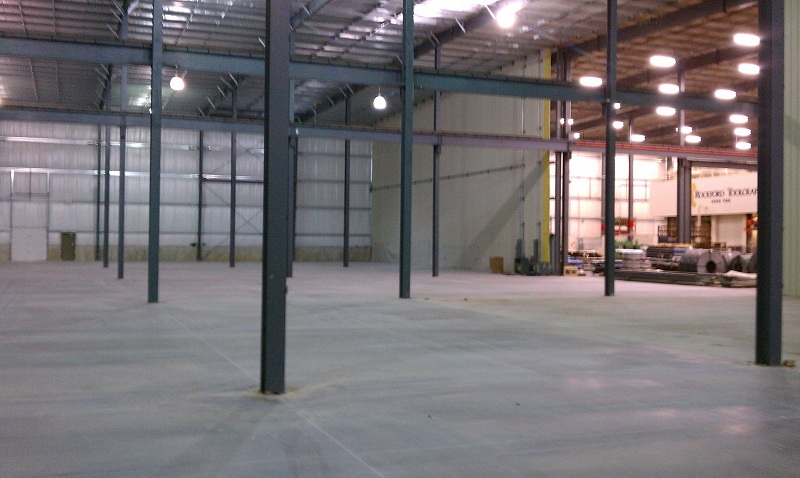 Today, almost 30 years later, the total area under the roof is over 97,000 SQ.FT. 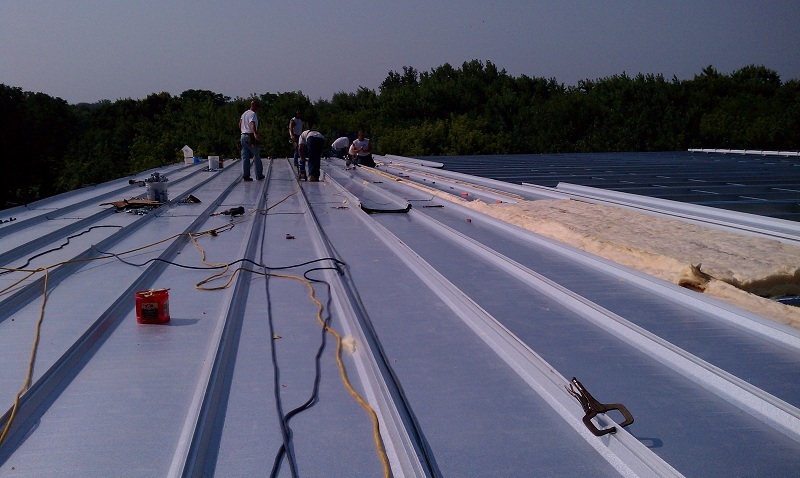 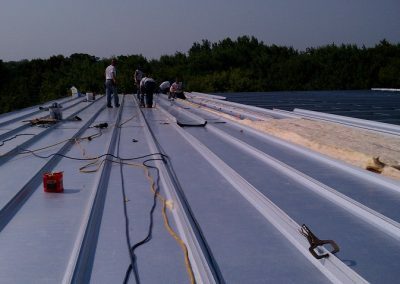 The roof is Butler’s standing seam 25 year warranty MR 24. 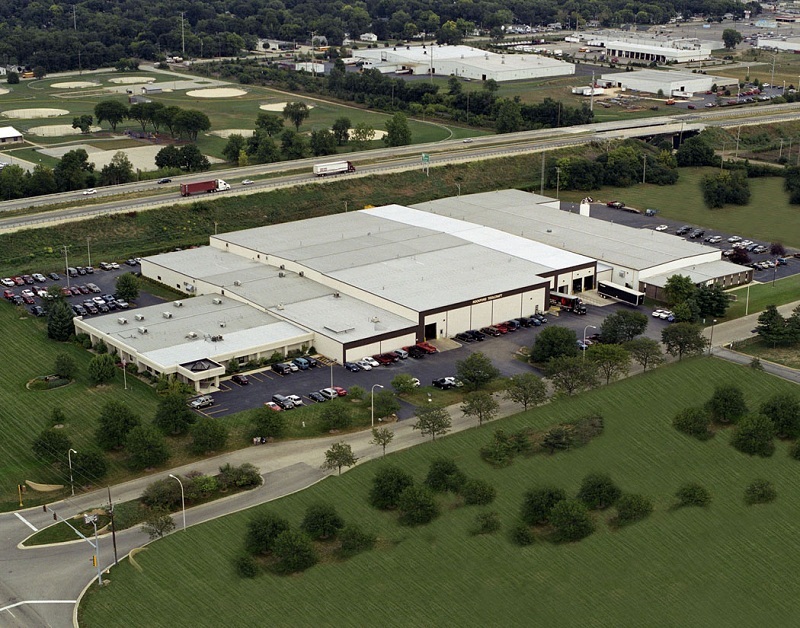 The building is located at 766 Research Parkway, in Rockford, Illinois. 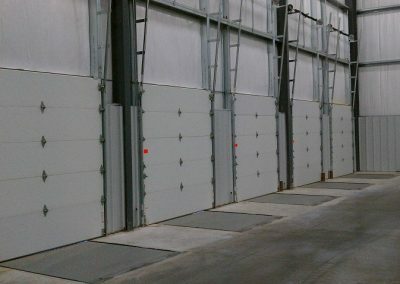 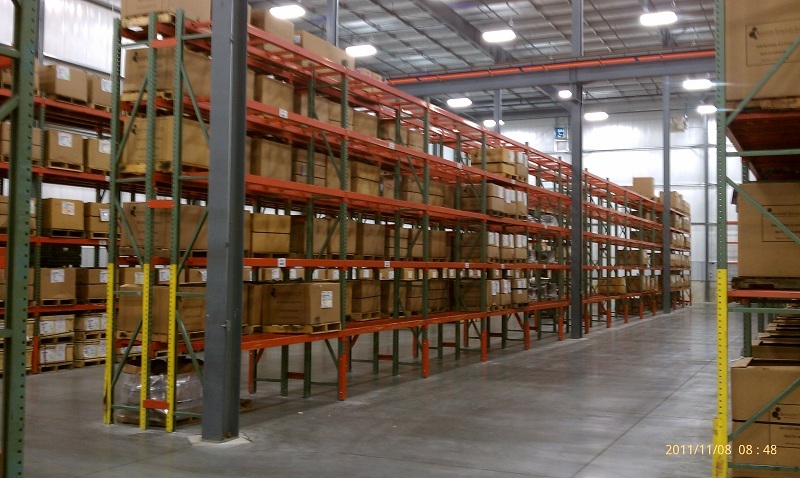 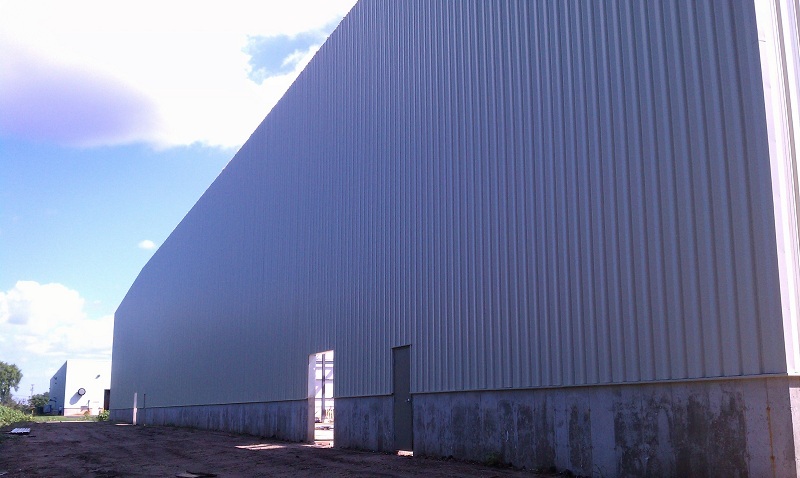 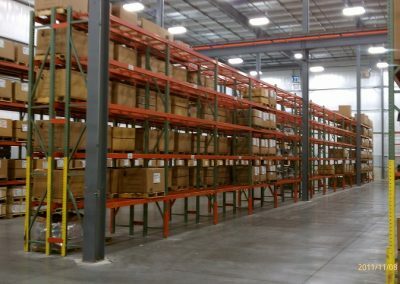 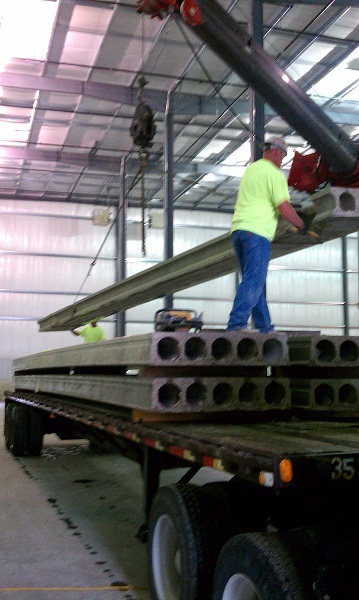 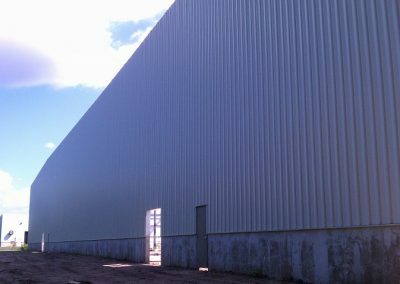 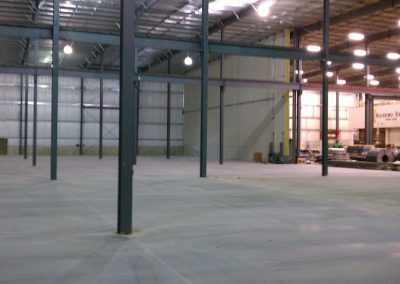 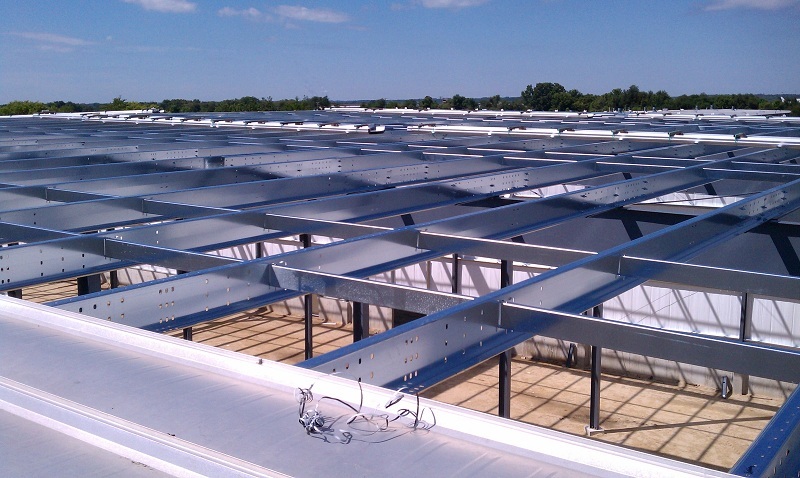 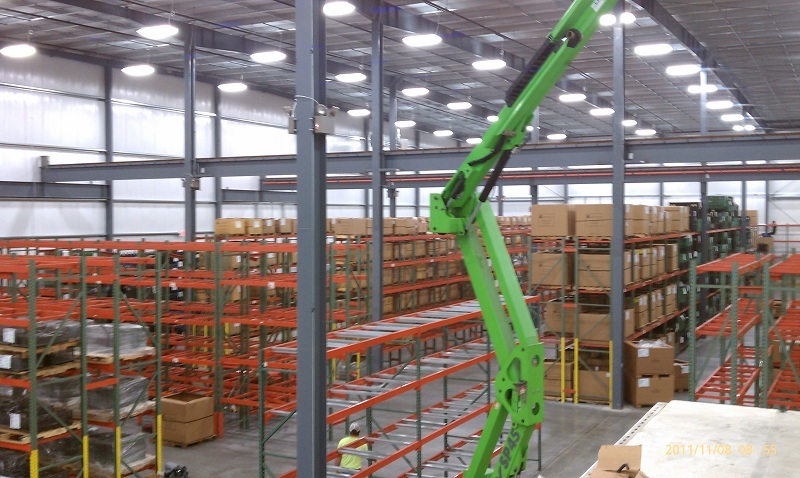 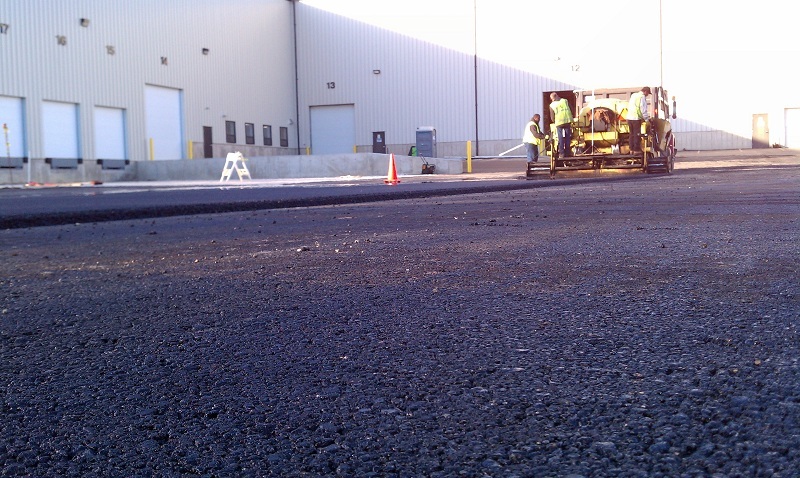 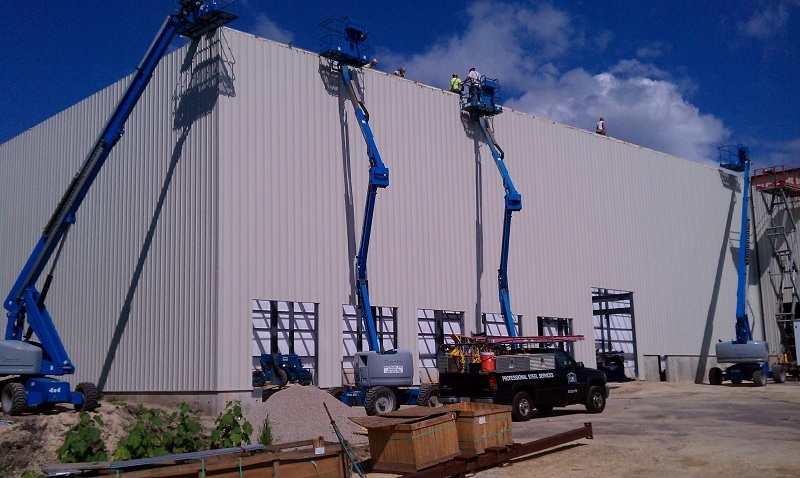 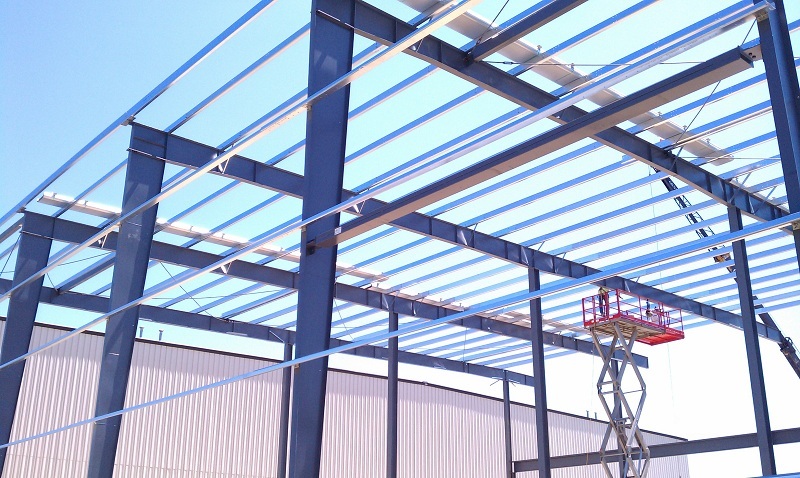 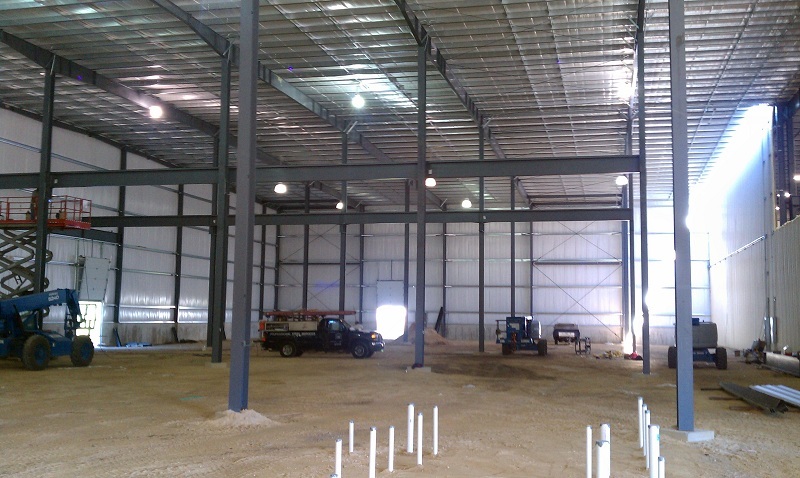 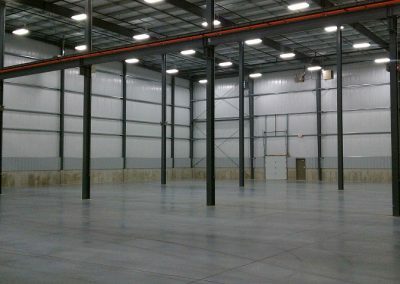 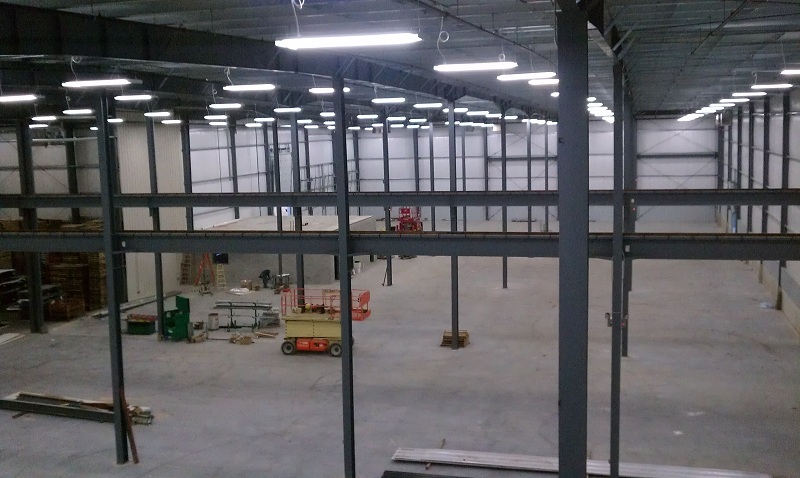 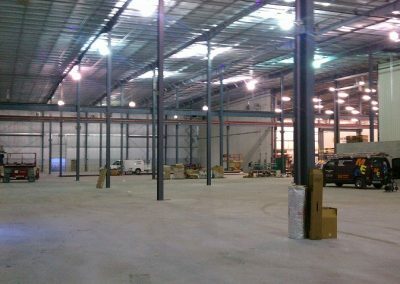 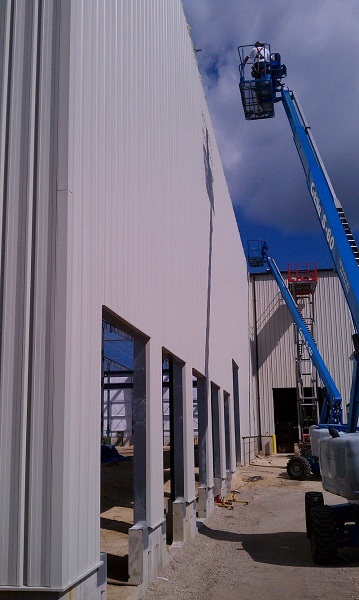 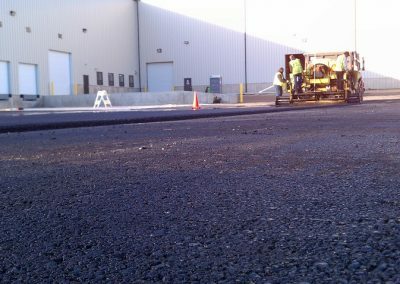 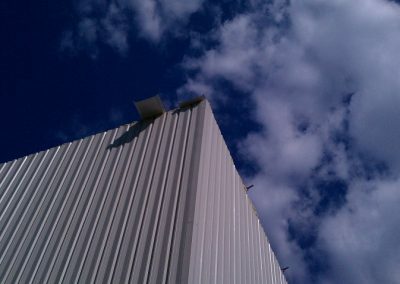 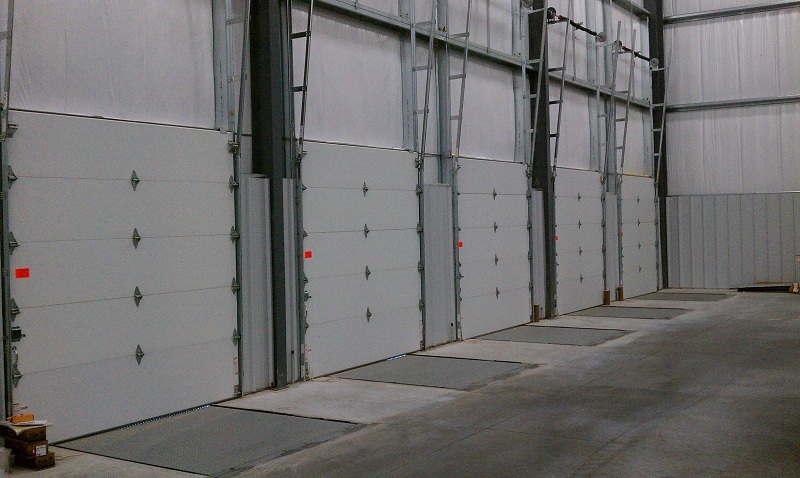 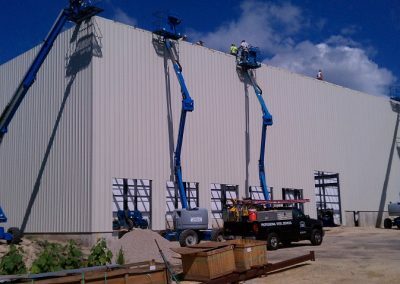 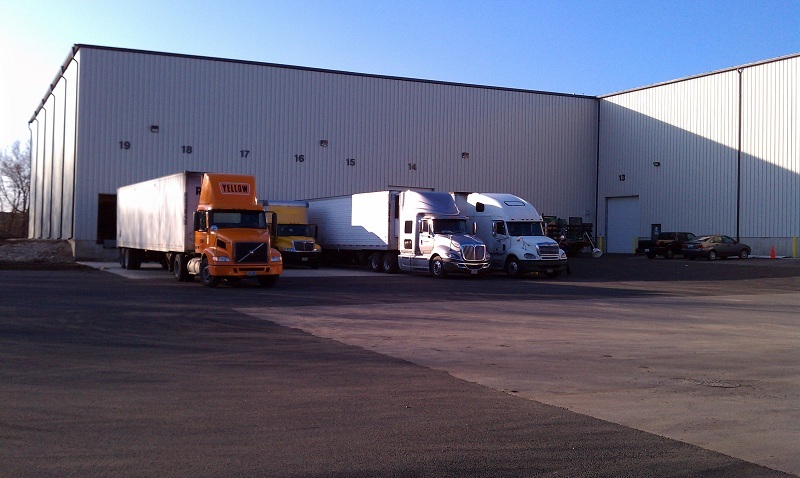 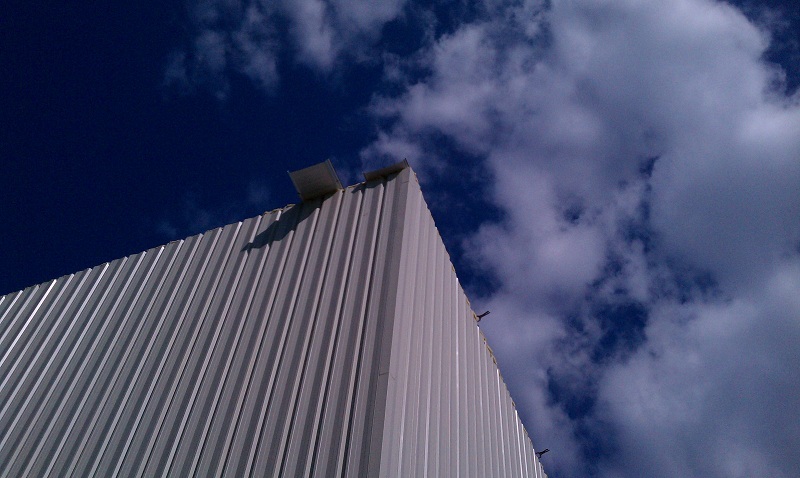 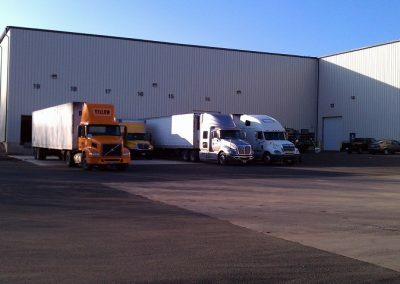 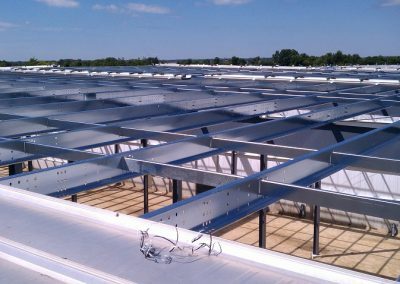 We began building plant # 2 in 2001 with the space of only 40,000 SQ.FT. 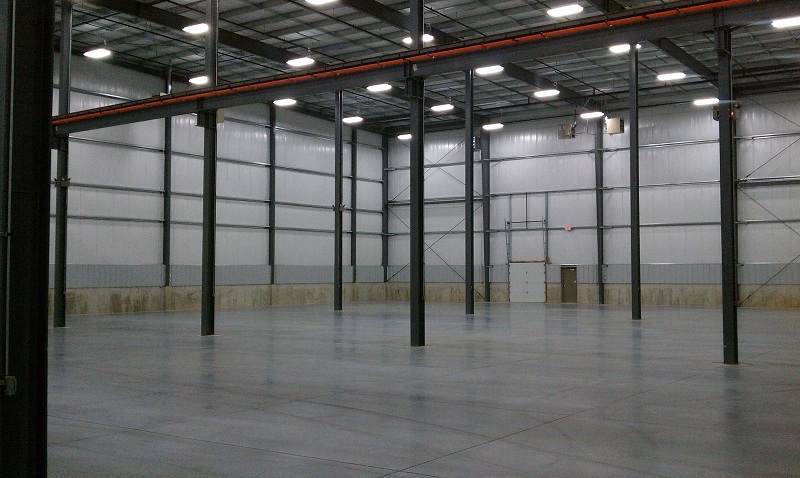 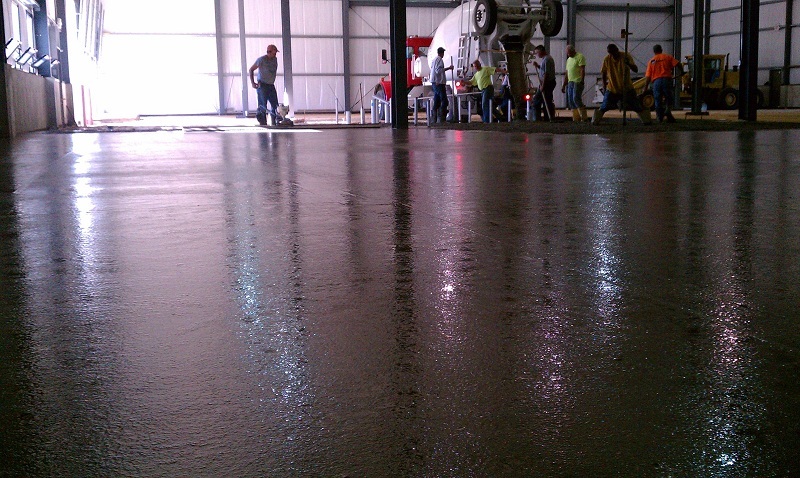 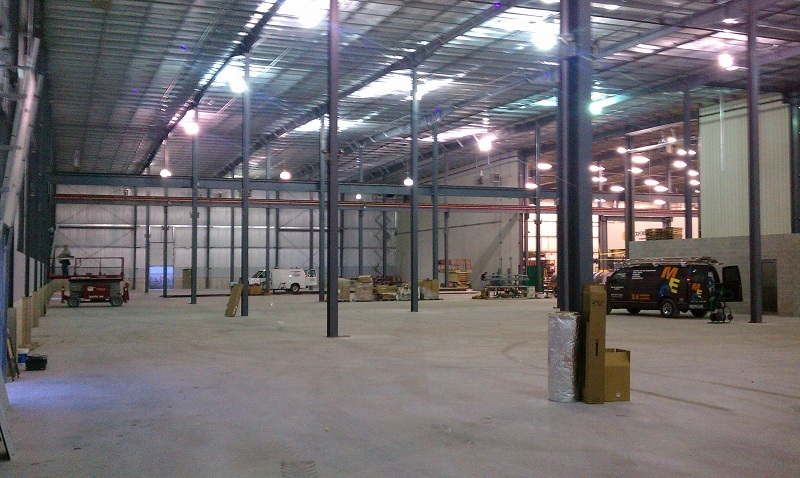 With the latest addition #5, completed in 2011, this facility now covers 190,625 SQ.FT. 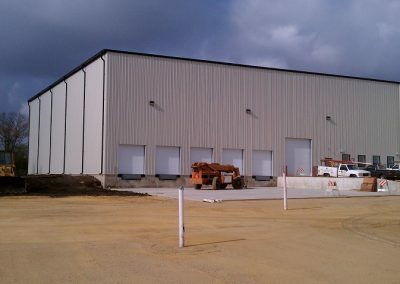 The building is located on 5455 11th Street, in Rockford, Illinois. 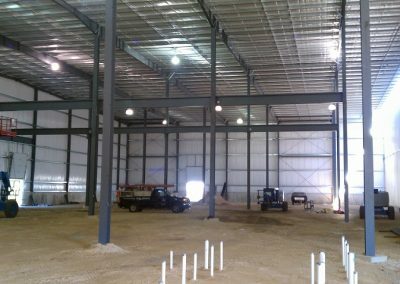 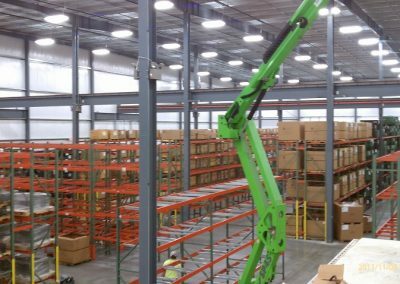 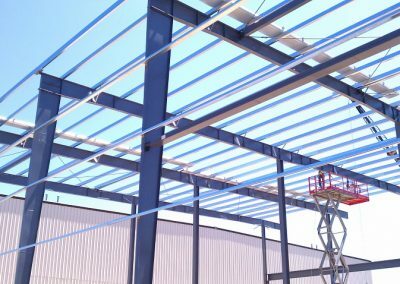 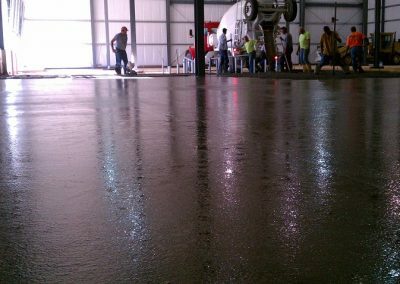 Both buildings are complex industrial facilities with offices, services, overhead cranes and many large punch press foundations.